Mr. Jerry Dale Adams, 66, of Emerald Lane, Hiddenite, passed away unexpectedly on Sunday, April 14, 2019 at Iredell Memorial Hospital. 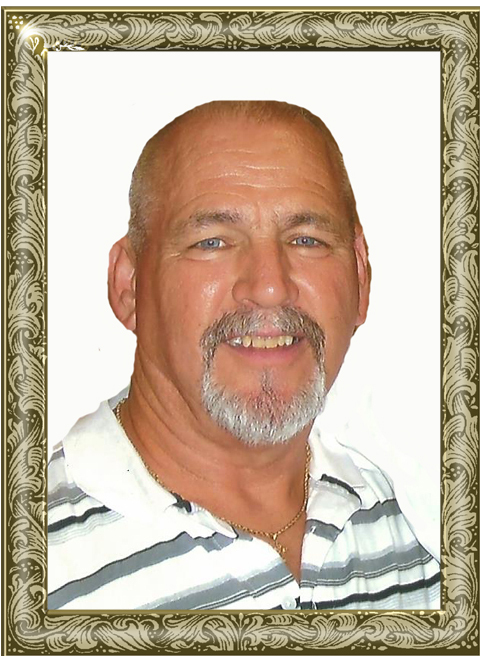 Jerry was born March 4, 1953 in Alexander County, the son of Betty Pennell Head and the late John Russell Adams. Jerry graduated from ACHS in 1972. He had worked as a truck driver for Mays Meat for 23 years. He was an active member of First United Methodist Church in Taylorsville, youth leader, member of Methodist Men and went on numerous mission trips. He was a leader in the Boy Scouts for 24 years, where he received the God & Service award. He was involved with the Charlie Chaplin Clown Ministry and coached for many ball teams with Alexander County Recreational Department. He enjoyed going fishing, deer hunting, camping and just enjoyed being outdoors. He had a great love for his wife, children, grandchildren, and family. His church work was also dear to his heart, always eager to help others. Including his mother, those left to cherish and honor his memory include: his wife of 45 years, Betty Sue Sharpe Adams; two daughters, Kelly Adams Hallman and husband, Jared, of Conover, Kerry Adams of Newton; a son, Christopher Russell Adams of Hiddenite; five grandchildren, Kora Hallman, Kenna Hallman, Emma Adams, Jacie Adams, Charlee Adams; four sisters, Jean Jennings and husband, Ricky, Hazel Millsaps and husband, Jackie, Carolyn Stutts and husband, Tim, Sandy Jolly and husband, Junior; two brothers, Henry Adams and wife, Deana, Michael Adams; numerous nieces, nephews, relatives and friends. The funeral service will be held at 2 p.m., Friday, April 19, 2019 at First United Methodist Church, Hwy 16 South, Taylorsville. Revs. Joel Simpson and Donnie Durham will officiate. Burial will follow in the Hiddenite Cemetery. The family will receive friends from 5-8 p.m., Thursday, April 18, 2019 at Adams Funeral Home. Adams Funeral Home and cremation services is honored to be serving the Adams Family.